The shower of confetti makes the atmosphere in a wedding incredibly joyous with its colors, glitter and action! No wonder, it’s a favorite way of people to show love and blessings for the newlyweds. Here are some useful confetti tips that you’d like to make use of for your big day. There is such a great variety of wedding confetti available out there. One idea that can make the choosing process easier is to choose the confetti along the lines of your wedding theme. For example, if you are making it glam, choose gold or silver. For a modern wedding, choose pure white mixed with some other colour that is the main part of your wedding theme colour palette. 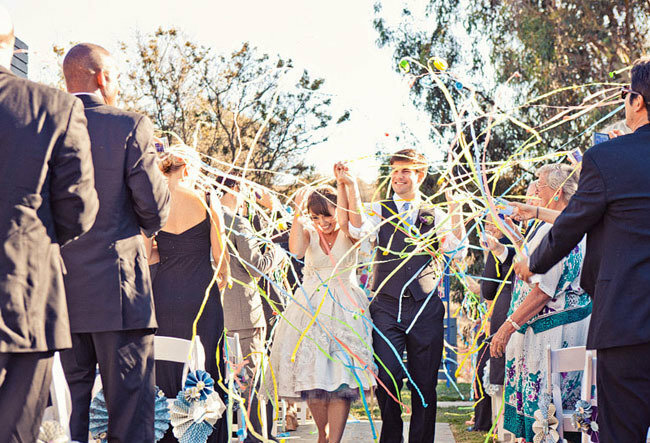 There are so many ways to get your bundles of confetti up in the air. The most traditional among them is to have your family and friends throw loose confetti over you while you walk down the aisle after the ceremony, during your portraits being captured and in the photo booth. Especially instruct them to throw it upwards rather than throwing straight towards you. 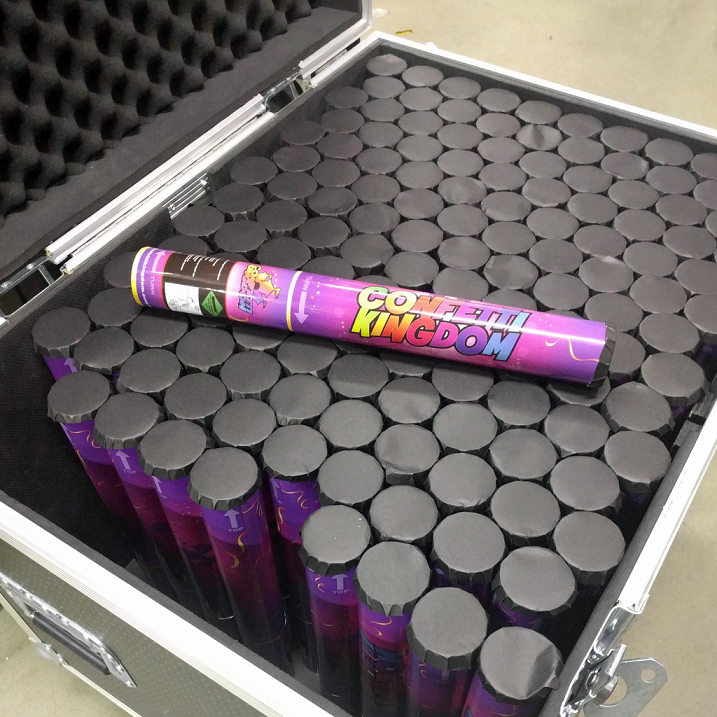 And there is a wonderful way today to make it airborne – confetti cannons provided by FX Factory! These cannons are handheld and work best to go off with a shower and burst of confetti wide and high. Or you can get compressor cannons too that can go off on the dance floor to create a true party atmosphere. You brought confetti but didn’t plan where to throw it! It happens. Plan the spots where you’d like to get showered with the confetti. There are certain things to consider. E.g. the places should be out of the rain as soggy confetti is in no way fun! Also make sure it’s not very windy so as to make sure that the confetti doesn’t fly away in the neighboring property. Don’t forget to take permission from the venue authorities and also ask them if they want you to throw any particular type of confetti. 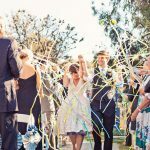 Follow these tips and create a truly unforgettable party time on your big day with your awesome confetti!